AIATSIS holds the world's largest collection dedicated to Australian Aboriginal and Torres Strait Islander cultures and histories. Mura is a word from the Ngunnawal language meaning pathway. Search Mura® for manuscript, books, serials, photographic, and audiovisual materials. 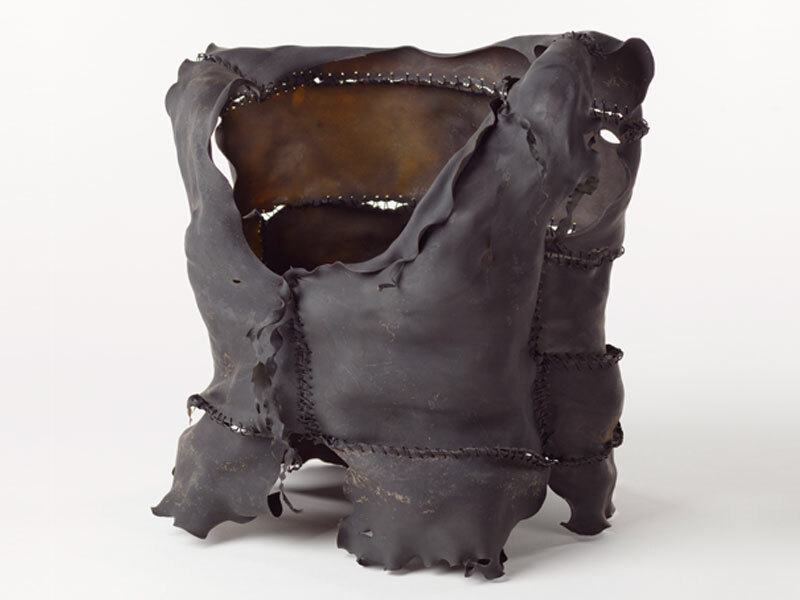 The Art and Object collection reflects the diversity of Aboriginal and Torres Strait Islander cultural expression. The collection includes drawings, paintings, textiles, weavings, woodcarvings, and mixed-media objects. 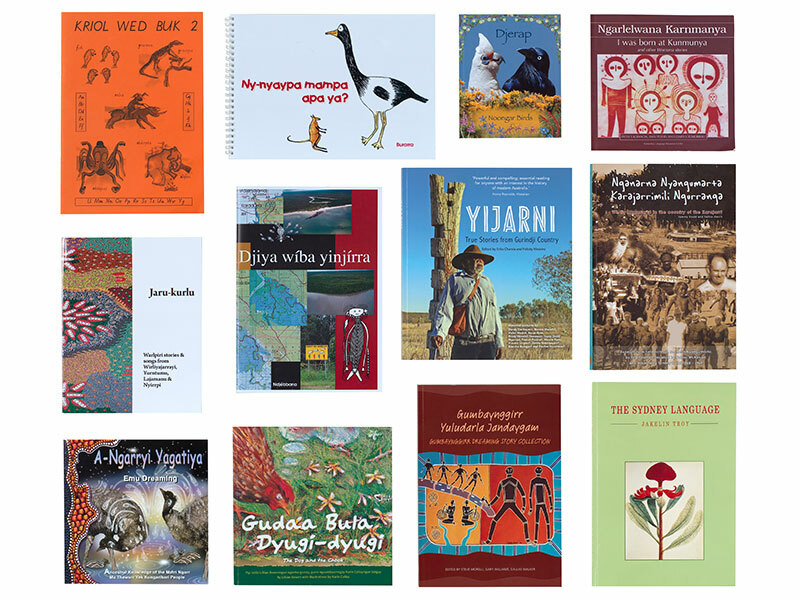 AUSTLANG provides information about Aboriginal and Torres Strait Islander languages. The core of AUSTLANG is a database which assembles information about Aboriginal and Torres Strait Islander languages from a number of sources.